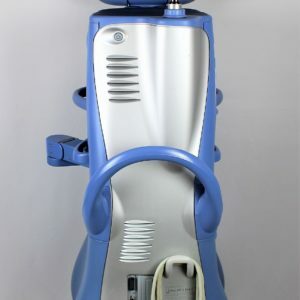 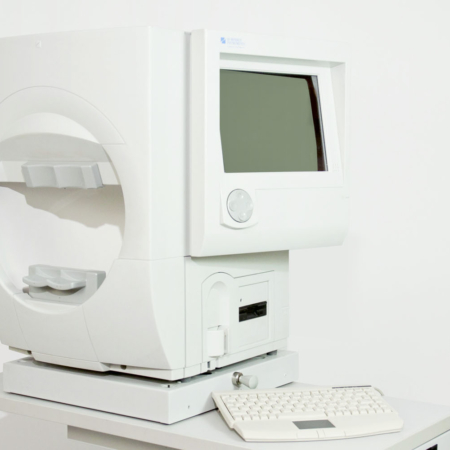 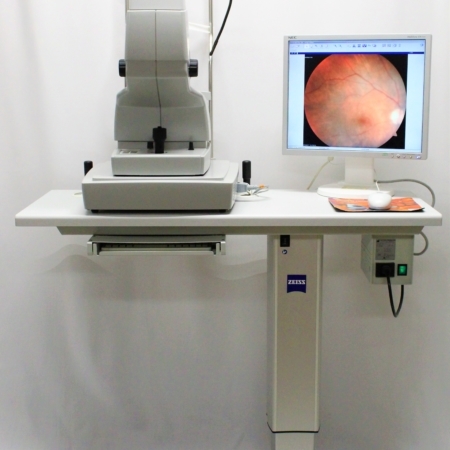 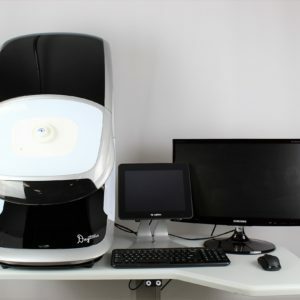 The 2000 Laser chair is designed for use in examination and screening rooms or for laser procedures. 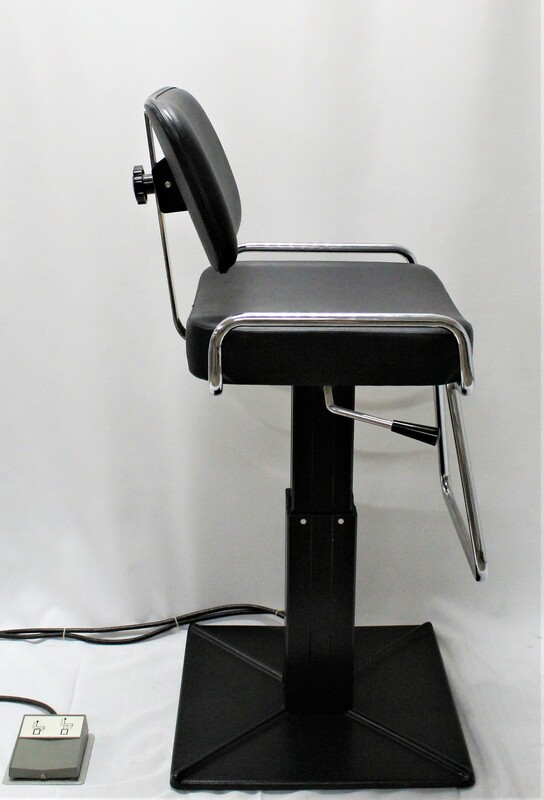 Its ergonomic design features handrails and footrests to increase patient safety, a square base for increased stability, and a vertically-adjustable, upholstered back for comfort. 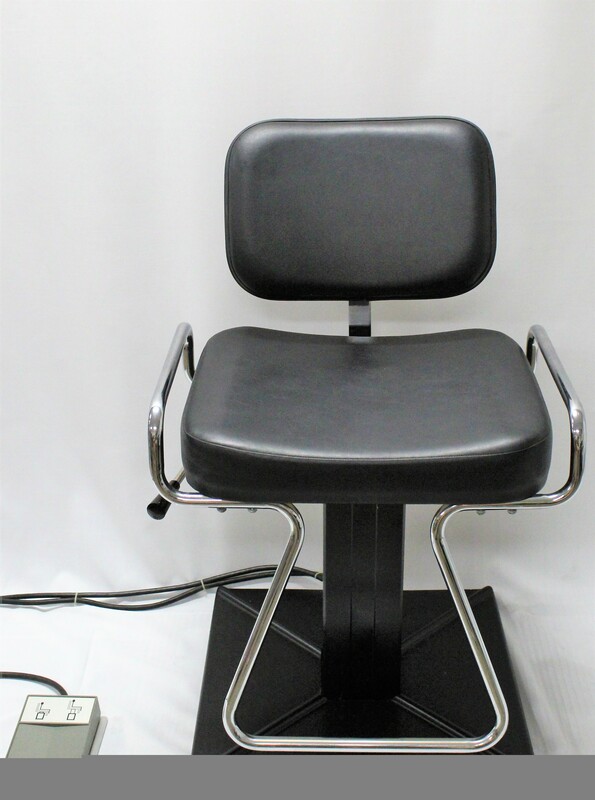 The powered base can be easily raised and lowered using the corded footswitch. 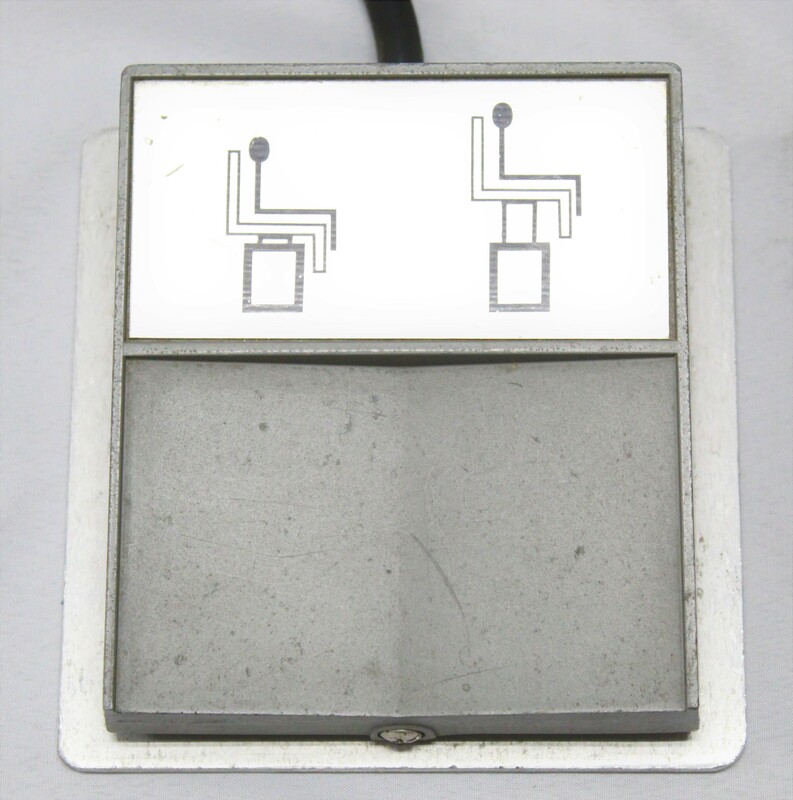 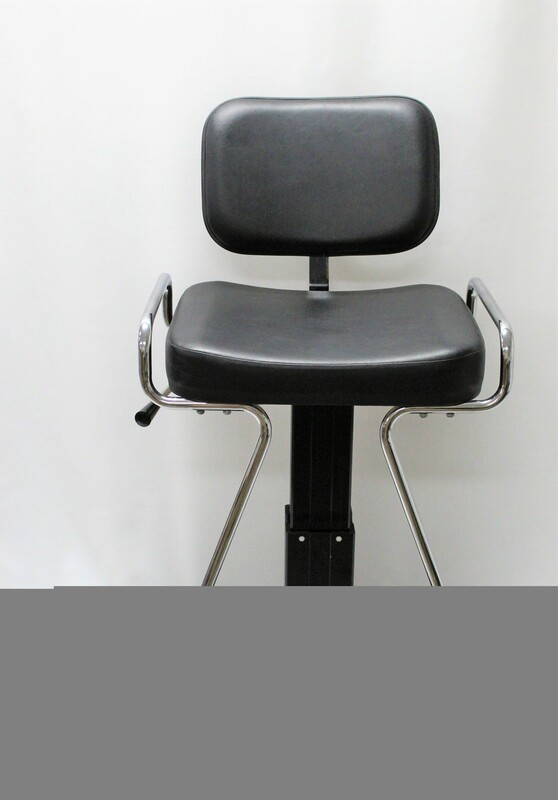 The chair rotates 360 degrees and locks in place with a rotation lever. 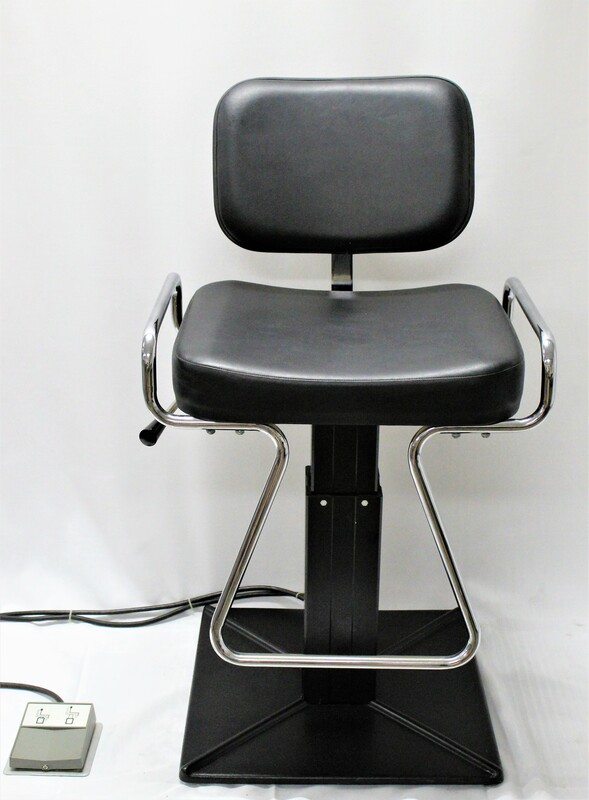 This Reliance Laser Chair comes is in good working order with no tears in the upholstery and comes equipped with a 6 Month warranty.